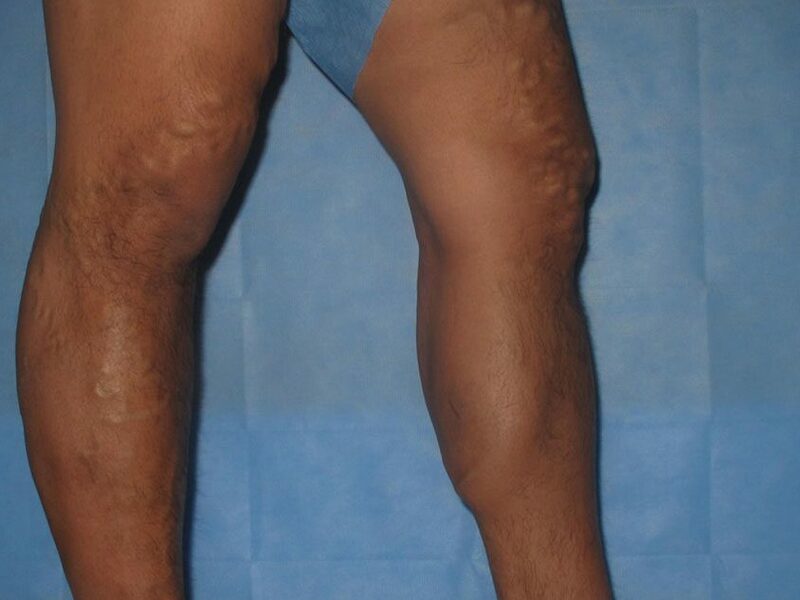 We are known for our reputation for excellence in vein care and for always providing the highest-quality, individualized care with the best possible outcomes for our patients. 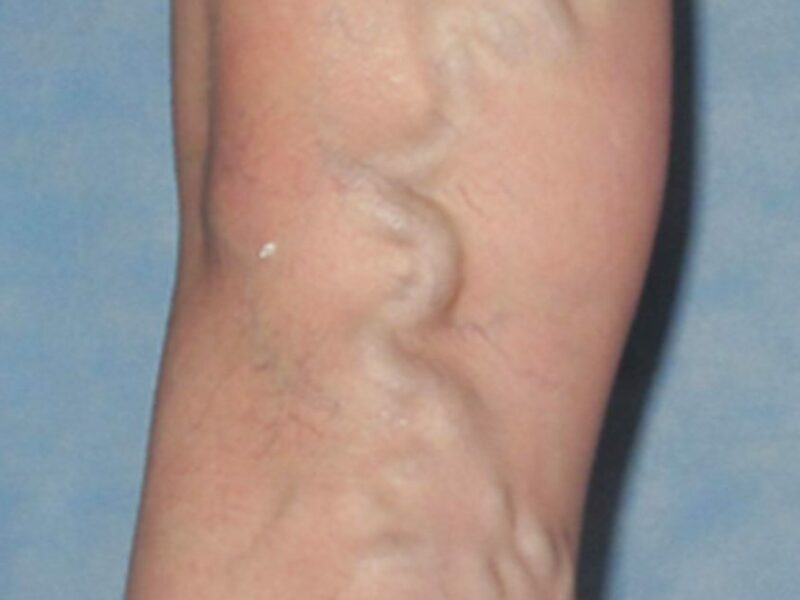 The #1 cause of leg pain is due to vein disease. 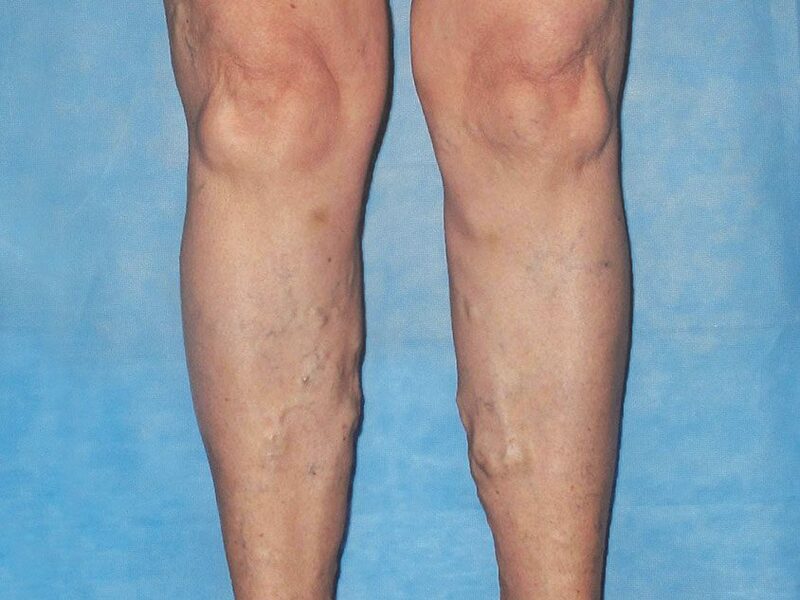 More than 30 percent of men and women in the United States suffer from vein disease in their legs. Symptoms include swelling, pain, discolored skin, restlessness in the legs, cramping and more. 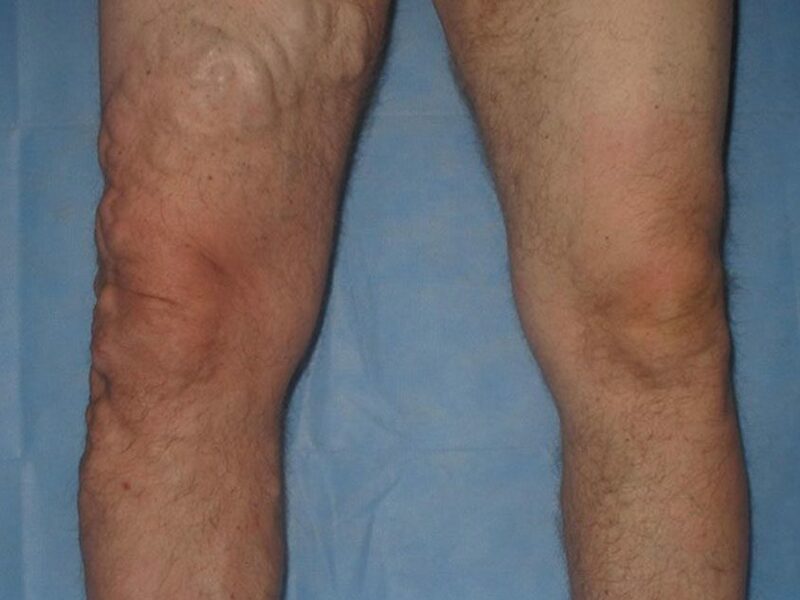 It’s incredibly common and manageable, but if left untreated can get worse over time and result in deep vein thrombosis, a serious and sometimes life threatening medical condition. 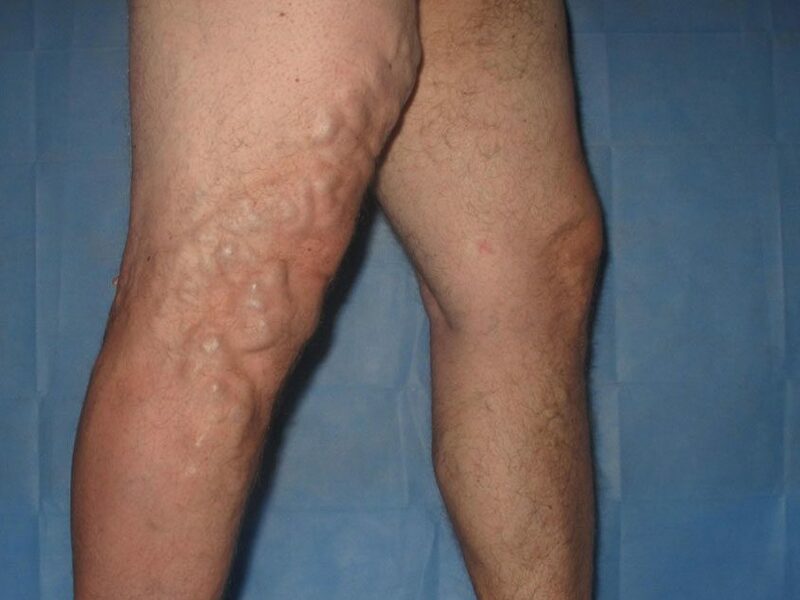 Think Varicose Veins Are Only a Cosmetic Concern? 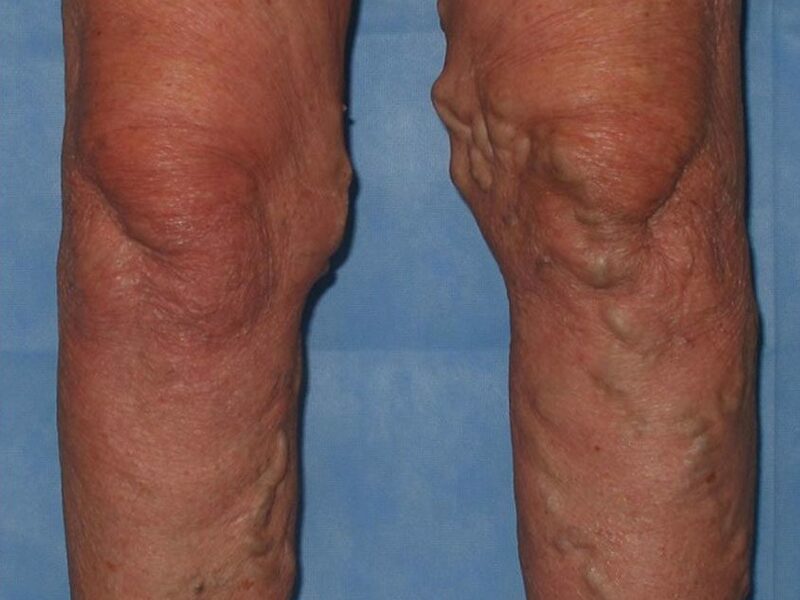 Many people put off talking to their doctor about leg vein issues because they think it’s a normal part of aging, it’s purely cosmetic or because insurance won’t cover treatment. The reality is all of these are false. 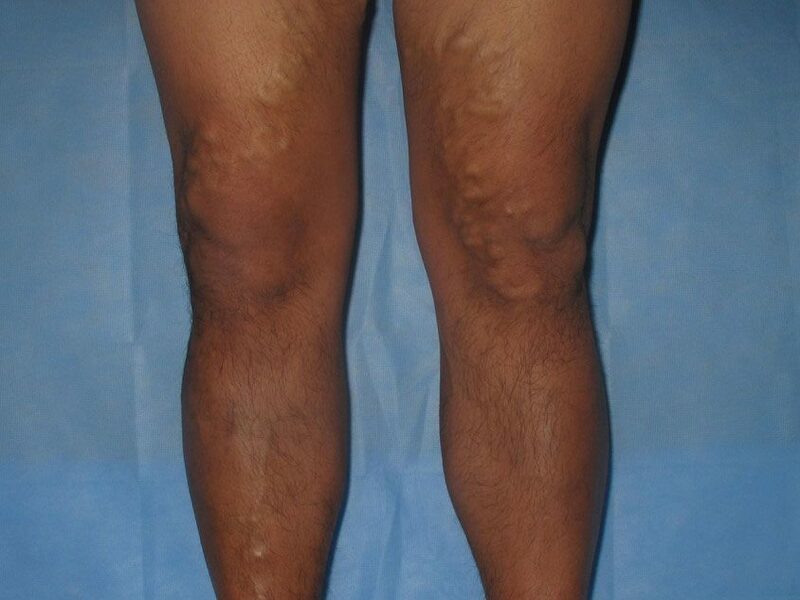 Watch the video to hear more from Dr. Rimas Gilvydis who will help debunk some of these common misconceptions about varicose veins. 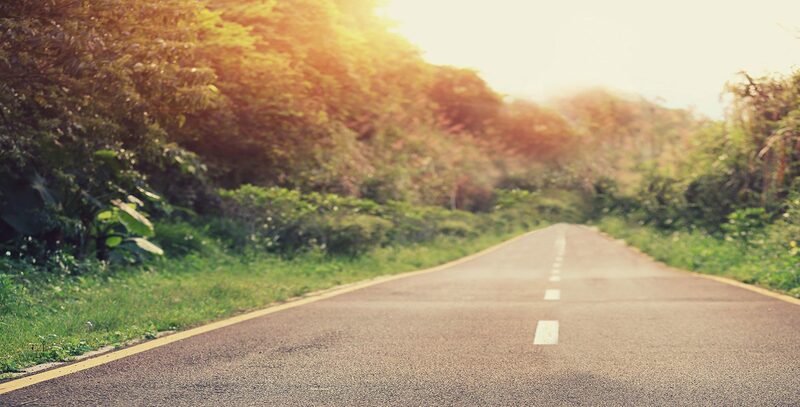 Gilvydis Vein Clinic is located in Geneva and Sycamore, Illinois, and provides innovative, nonsurgical treatments for patients suffering from painful and unsightly leg vein issues.